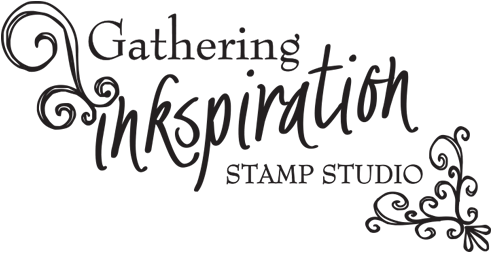 Gathering Inkspiration: Sale-a-bration Begins January 24!! 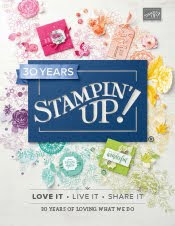 The biggest promotion Stampin' Up does each year starts on January 24th!! 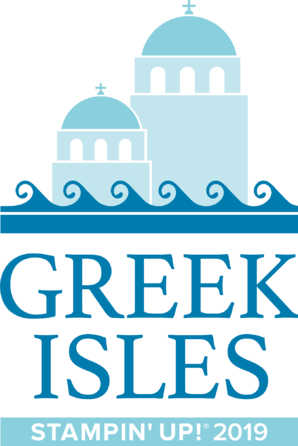 for every $50 order that you place!! So, if you place a $100 order, you get to choose 2 FREE items out of the Sale-a-bration Catalog, a $150 order, 3 items and on and on!!! Plus...... the Starter Kit, which normally costs $175, is discounted to only $125..... AND you receive a free package of Designer Series Paper every month for the rest of the year!! This is over $450 worth of product for only $125!!!!! What an amazing deal!! if you'd like additional info or to sign up today!! using the new products out of the Sale-a-bration Catalog!! Demonstrators were able to get some of these products in December (before Sale-a-bration even began!). Just ONE of the perks of becoming a Stampin' Up demonstrator! Both of these cards were made using the new Sale-a-bration products found on pages 6 and 7 of the catalog. 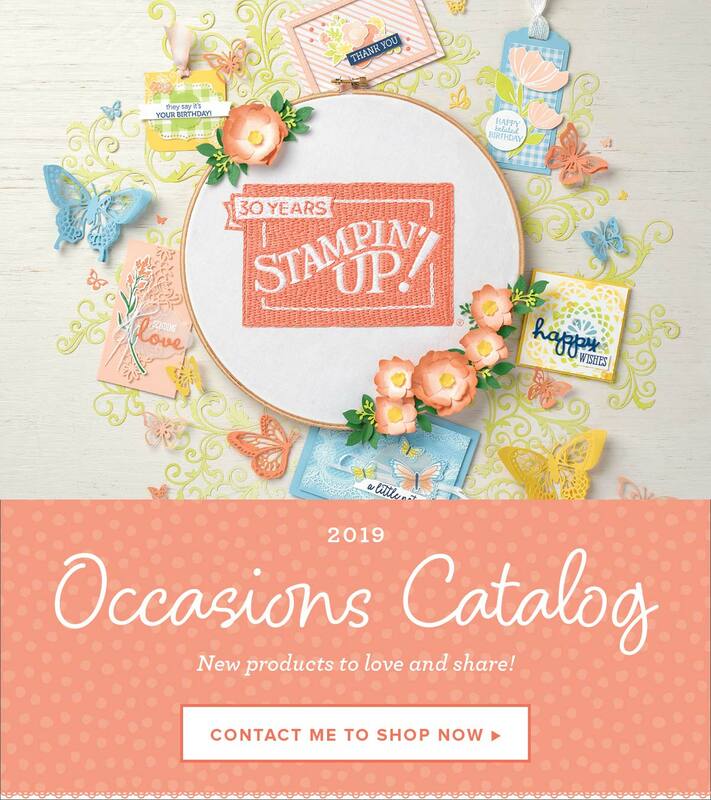 You can view the catalog by clicking on the link on the right side of my blog under the picture of the Sale-a-bration catalog! These cards feature the Fresh Vintage Stamp set, Everyday Enchantment Designer Series Paper and Everyday Enchantment Ribbon and Brad pack. Aren't they beautiful?? And the ribbon and brads coordinate so nicely with the paper and stamp set!! The "Happy Birthday" sentiment came from the Elementary Elegance stamp set - another free stamp set from the Sale-a-bration Catalog!! YOU can get these products, too, by placing a $50 order!! Feel free to copy my ideas above!! Or use them as a starting point and create your own projects from there!! 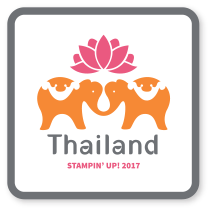 Let's get a few of your friends together and have a stamping party!! I'll come to you with all of the supplies, and we'll put these and other fabulous cards together in an afternoon or evening of fun with friends!! A FREE Stampin' Up tote!! A FREE Hostess bundle (of the products used in the cards show above) for a $400 party!! I'll show you step-by-step how to put these cards together!! What a fun and relaxing time it will be!! 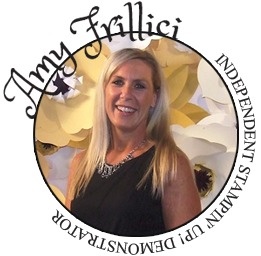 Just contact me today at amy.frillici@yahoo.com or (989) 330-0259 to schedule your party date! !